Dental fillings belong to the category of restorative dentistry treatments that are used for repairing minimal tooth deformations, including fractures, damaged tooth or decayed tooth. The materials used for dental fillings include silver amalgam, composite and porcelain that can be used for making the tooth surfaces even thereby facilitating chewing and biting. A major component of regular tooth decay is loss of enamel and this result in sensitivity of the tooth. In some cases, tooth sensitivity triggered by the loss of enamel can be improved significantly, and sometimes completely, by placing the best quality dental filling materials. However, in certain cases when the damage is beyond rectification, the affected part might need some additional or some alternative procedures, such as dental crowns, dental implants and root canal treatments. Silver amalgam dental fillings or golden fillings are very common for restorations. Some of these amalgam fillings are basically what we know as mercury fillings; most amalgam fillings actually contain mercury. Metal fillings, though effective, usually became conspicuous over time and also blackened due to the foods and regular oral habits. Dental fillings made from composite resin were later crafted as an effective alternative to the conventional metal fillings. 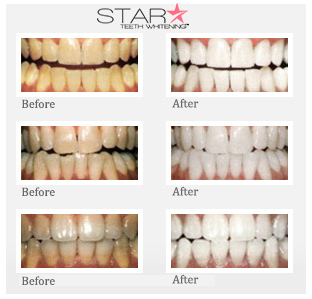 Tooth colored fillings have a natural look and feel and are known as the composite resin dental fillings today. These are made from plastic dental resin. These dental fillings are very strong and durable and also provide a natural and glowing smile. Dental fillings are usually covered under some of the most reputed insurance plans. Are you a Candidate for Dental Filling? Dental filling is meant for tooth having cavities. However, it is also a perfect solution for broken fillings, amalgam fillings and other problems you’ve had. Amalgam fillings or mercury fillings can now be removed very easily to be replaced with natural tooth colored fillings made from composite resin. These fillings can strengthen your teeth more than any other filling types, like mercury or amalgam. Composite resin fillings can as well be used for enhancing the overall appearance of your tooth with the help of a dental bonding procedure. These fillings strengthen the tooth from its roots while enhancing its natural appearance. During the preventative oral health checkups and dental hygiene routine checkups prompted by toothache or sensitivity your dentist will evaluate your teeth and gums to check if there’s any cavity or tooth decay. Your dentist will then identify the total number of dental surfaces affected or decayed or damages by cavities. 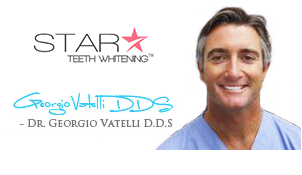 After the initial evaluation procedure, the damaged areas are restored for an improved dental health. In some cases, local anesthesia is applied to numb the adjoining area. The dentist then prepares a way to access the decayed regions for eliminating it. 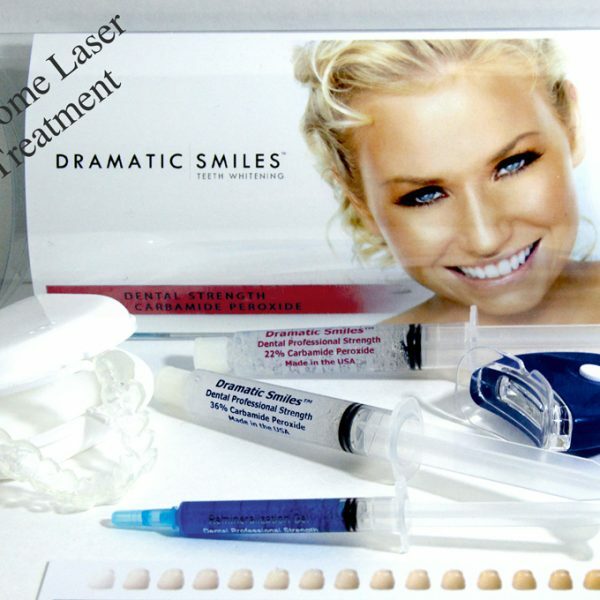 This task is accomplished with the use of conventional drills, dental laser or micro air abrasion. With the use of composite resin dental fillings, your dentist can actually preserve more of your natural tooth color that can be easily bonded to the thin layers of your tooth. Nonetheless, if the decayed area of your tooth is very close to the nerves, you might need a liner to protect the nerves prior to the treatment. Then, with the help of a special material your dental pores will be opened up to check the dentin, which will further roughen up the exposed enamel and its surface. This actually helps in achieving a stronger and better bond. After this, the resin is carefully applied for sticking the composite to the tooth. Although the material used is the same, it is a kind of a fluid than a solid in this case. This layer needs to be hardened further and then cured with a high-intensity light. Composite resin dental fillings are to be applied very carefully in thin coats, and these coats develop slowly to form the real filling. 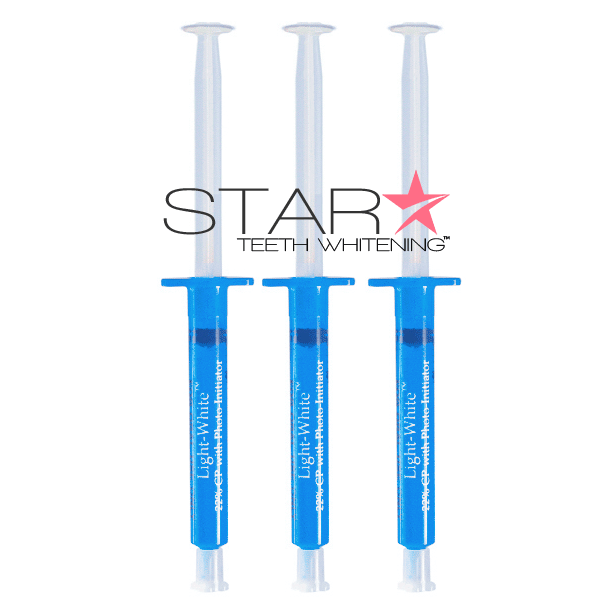 With the use of a bright light each of the dental layers will be hardened before the other layers are applied. Once the filling is completely done, your dentist needs to use a paper, a special articulating paper for adjusting the height of the dental filling so that you bite correctly and face no other problems. Your tooth then needs to be polished. If this filling isn’t enough for protecting your decayed or damaged tooth, or if the enamel is very thin and easily fractured, or in case if you needed to have a root canal done that weakened the condition of your tooth, you would need some added protection like dental crown for the better. These fillings usually contain mercury and are also known as metal fillings. Although these fillings have been used for too long, their safety is still a matter of question as concerns have been raised over the elemental absorption of mercury that contributes to various diseases like multiple sclerosis, Alzheimer’s, arthritis and dementia. Amalgam fillings are usually a blend of liquid mercury, silver, and zinc, copper and tin. These fillings are the best and safest options as well. Composite resin fillings are the best alternative to the traditional amalgam fillings. The effect of tooth colored fillings is next to natural. 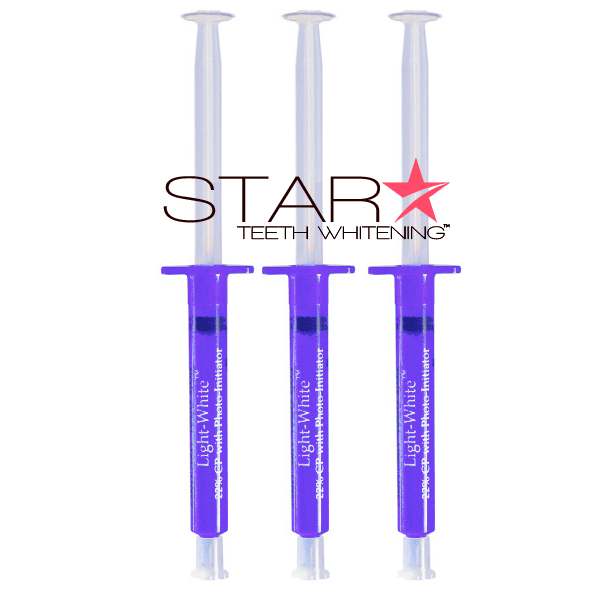 These fillings are durable, strong and also give the user a natural and healthy smile. If more than half of the molar of your tooth is decayed, the best option you can try is inlay or an onlay. These are the best options for people who need a treatment that can offer better results than dental fillings. They are available in materials like gold, porcelain, alloy or any other preferred option. Amalgam or metal dental fillings cost approximately $75 to $150 for each filling. But composite resin fillings cost approximately $150 to $250. Pros: The composite resin fillings are very strong and they support the entire structure of the tooth that further helps in preventing the breakage as well as the damage of your tooth. They are much better looking and they appear to be natural as well. The procedure takes only a single sitting and lasts for more than 12 years at a stretch, if maintained properly. Cons: Composite resin fillings often become expensive in case if repeated sessions are required.